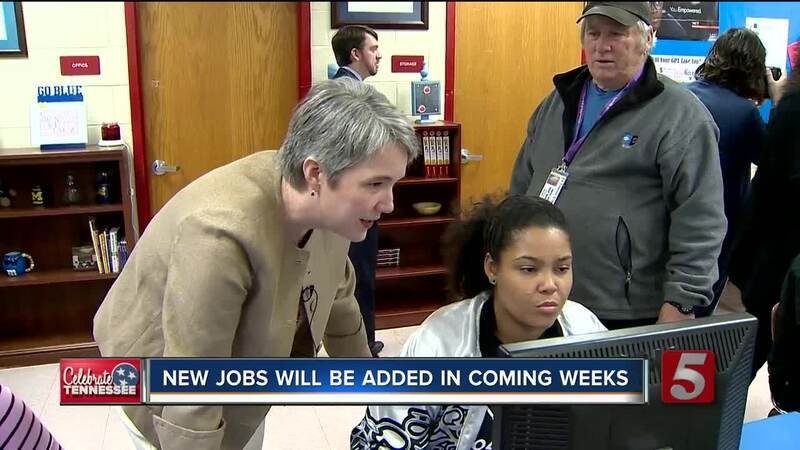 The days of watching your kids struggle to find summer jobs may soon be over, and it's all thanks to a new Nashville program that will connect young people with thousands of jobs. Friday, Mayor Megan Barry launched "Opportunity NOW." It's an online portal where students can fill out a resume and choose from over 10,000 jobs or internships, and all of the openings are paid. Creators of the portal said there's something special on there for every age group. The portal has been up and running with more jobs expected to be added in the coming weeks. To access the portal, click here .